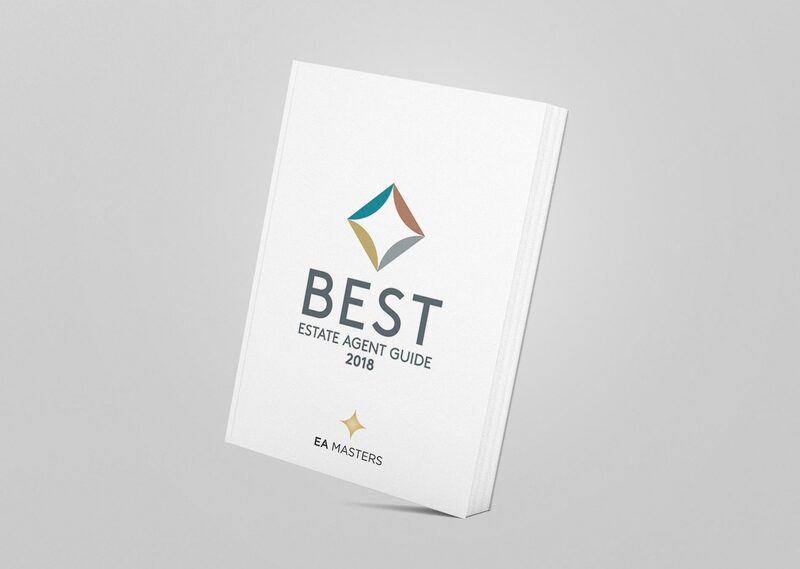 We are delighted to be listed in the new EA Masters Best Estate Agents Guide for 2018. The EA Master Best Estate Agents Guide is “the biggest ever study of the British estate agency industry in its quest to shine a light on the best performing agents and improve customer service standards.” The idea is that they make it easier for people to select a good estate agent in their area by rating every branch in the country and listing the top 20% in the Best Estate Agent Guide. And it’s a pretty rigorous selection process too. To choose which agents are listed in the Best Estate Agent Guide, every estate agent branch is scored against a unique set of performance and customer service criteria, using a combination of data analysis and mystery shopping. Our Cavendish Rentals Denbigh and Mold offices received an EXCEPTIONAL rating whilst Chester Cavendish Residential game top in Chester and Highly Rated in Mold. Cavendish were the only estate agents to be listed in Denbighshire and Mold. “We know how vigorous the selection is for this rating. We are never aware that it is happening or even after it is happened – it is a true reflection of who we are and how we work!” David Wynne, Cavendish Residential partner.